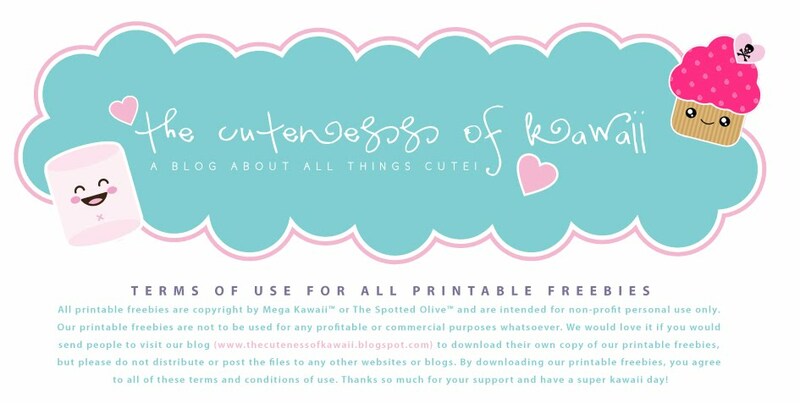 Don't forget to check out the free kawaii coloring pages at Mega Kawaii! Cute cupcakes to keep your little one busy on a cold wintery day. 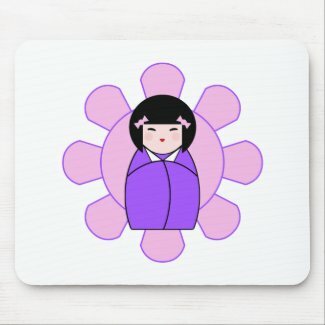 Add some cuteness to your office desk with these adorable kokeshi doll mousepads! Can you say Yummy! 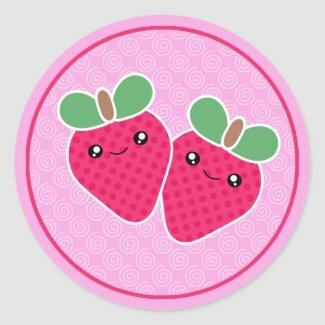 Adorable kawaii food stickers are a treat to decorate your notebooks or lockers with!